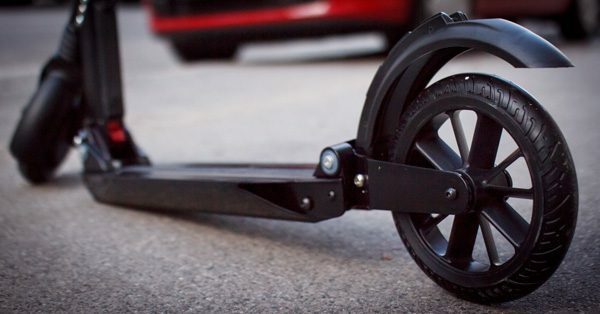 Stigo, lightweight e-scooter that can be folded in 2 seconds. 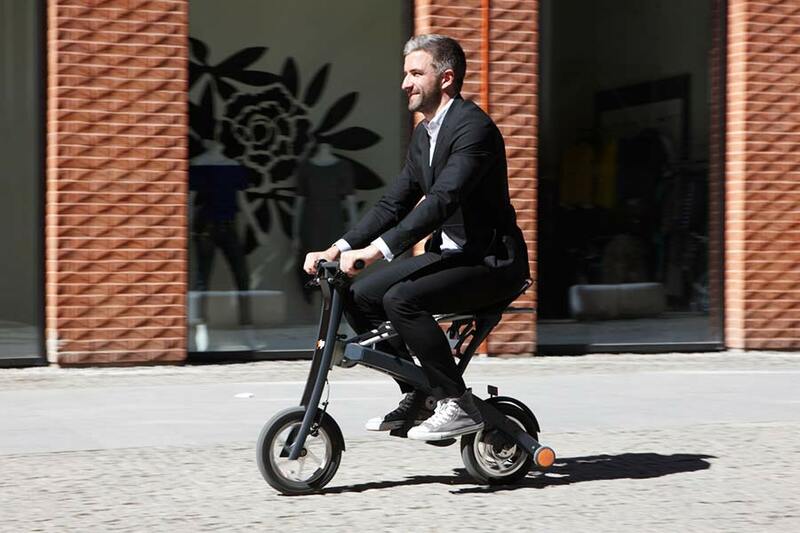 The Stigo e-scooter, an Estonian invention, was formally presented to an international audience in Beijing. 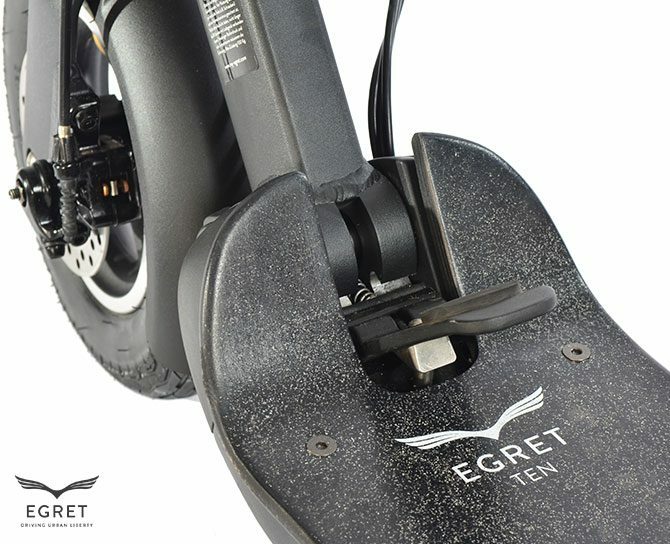 This event marks the launch of a mass production and international sales of the world’s most lightweight and fastest-folding e-scooters that Stigo developed over a number of years. 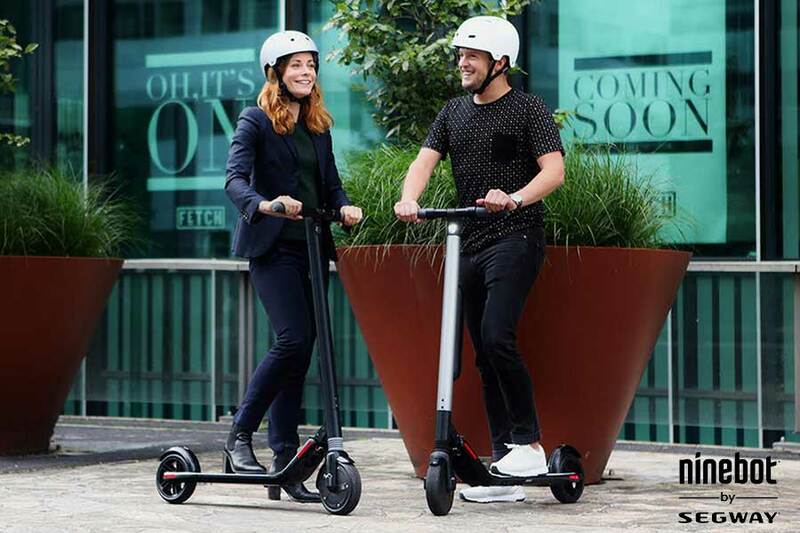 The first Stigo e-scooters will reach end customers in June 2017. 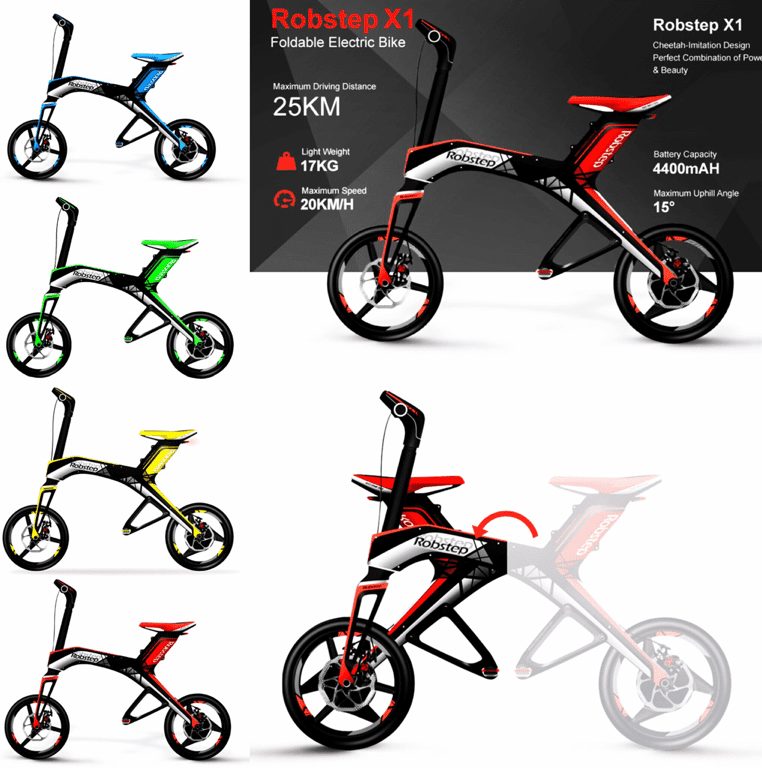 In Beijing, Stigo e-scooters were presented by the company’s CEO Ardo Reinsalu, designer Matti Õunapuu, and representatives of the Chinese joint venture Yizhou He and Yi Sun. 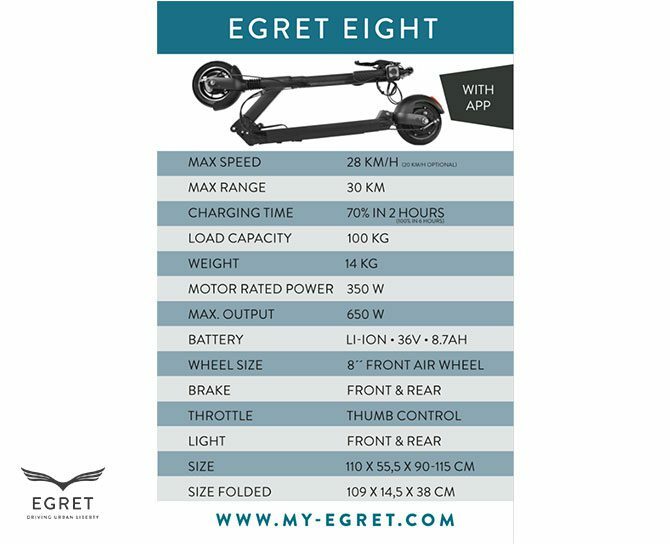 Stigo electric scooter is designed mainly for urban use, people who need a vehicle that is lightweight (13.9 kg), and can be quickly folded so it can be trolled or taken indoors. 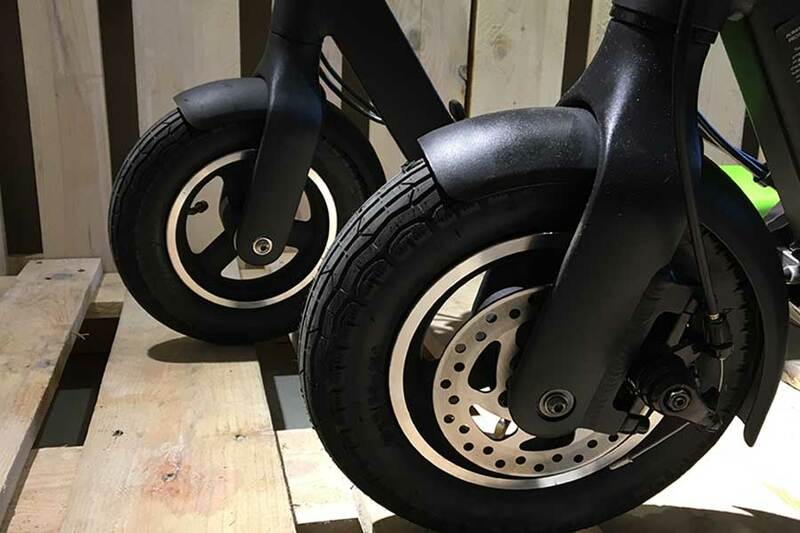 Stigo is an environmentally friendly commuting means for urban users, caravan owners, yacht owners and can also be used, for example, in large factories, hospitals, and university campuses. It runs purely on electricity and costs only a few cents per mile. 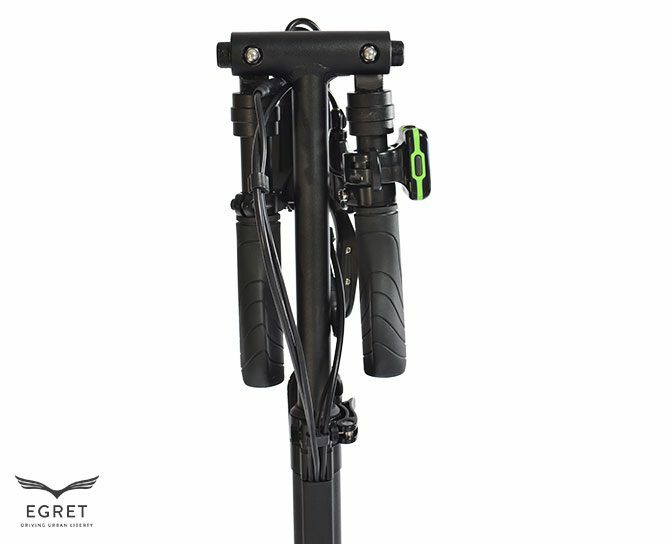 In addition to its unprecedented compactness, Stigo has received a lot of media coverage because of its streamlined pure design. 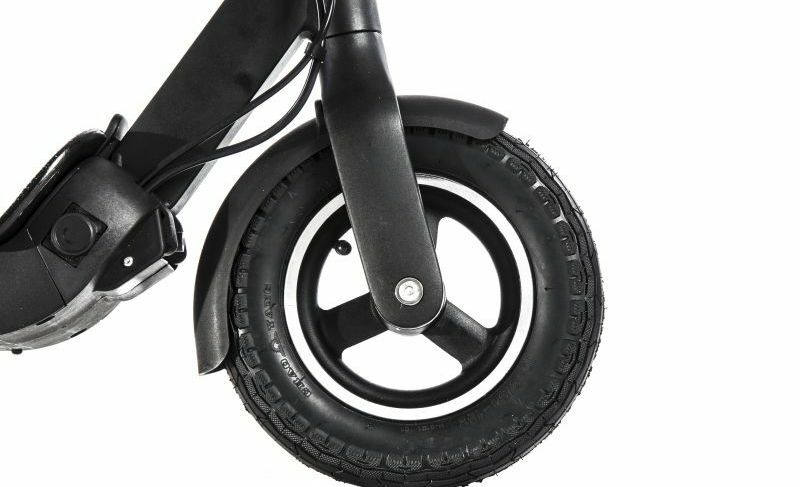 In 2014, Stigo e-scooter prototype won the prestigious EDF Pulse Award in the category of Electricity & Smart Living. 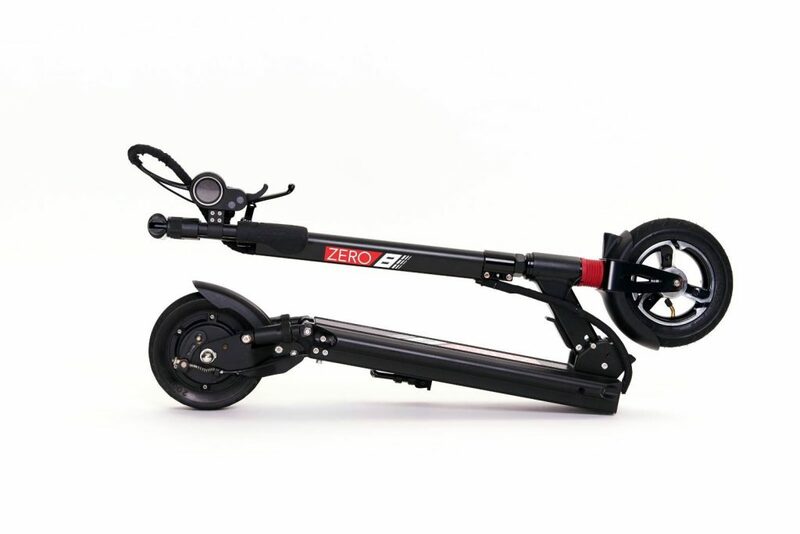 The Stigo e-scooter is type-approved in Europe, is E-marked, and is a street legal vehicle. 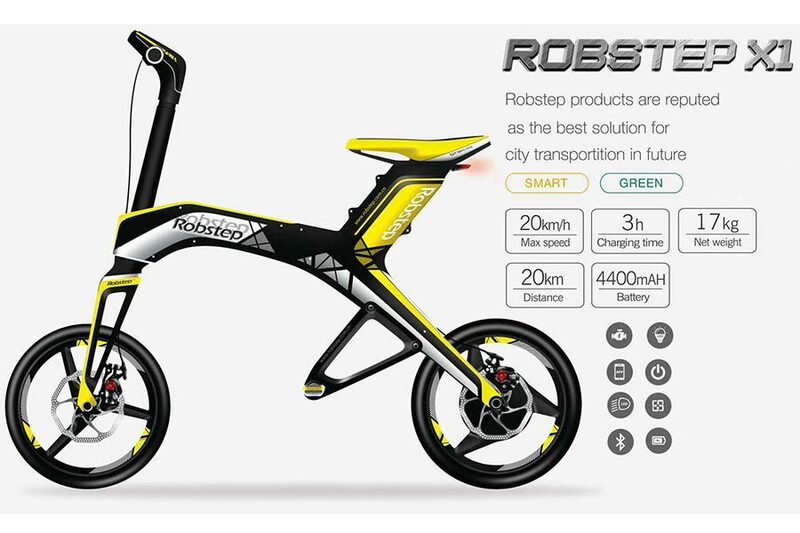 The basic idea of Stigo is to solve mobility problems of urban residents. 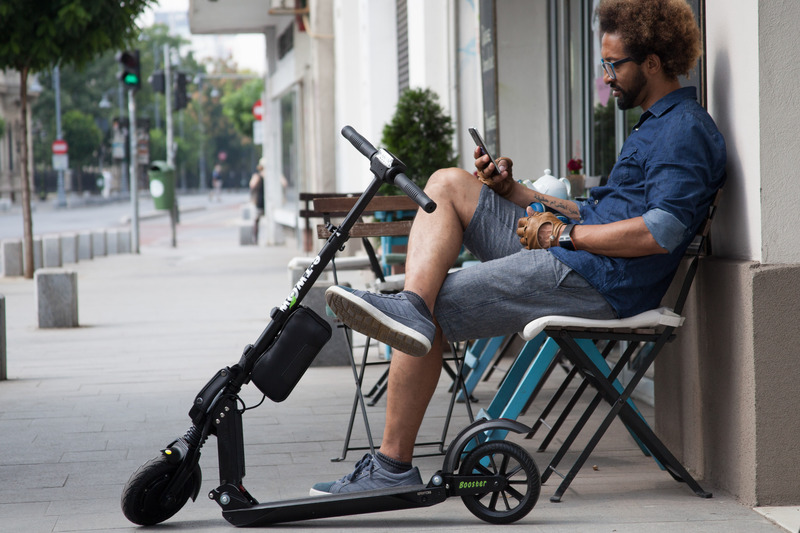 The concept of the product is ingeniously simple – the lightweight e-scooter can be folded in 2 seconds can be trailed behind like a golf bag or a suitcase on wheels. The dimensions of the package are only 48×40 cm. Therefore you can take Stigo anywhere with you, there is no need to look for a parking space, and you can charge it from a regular outlet. 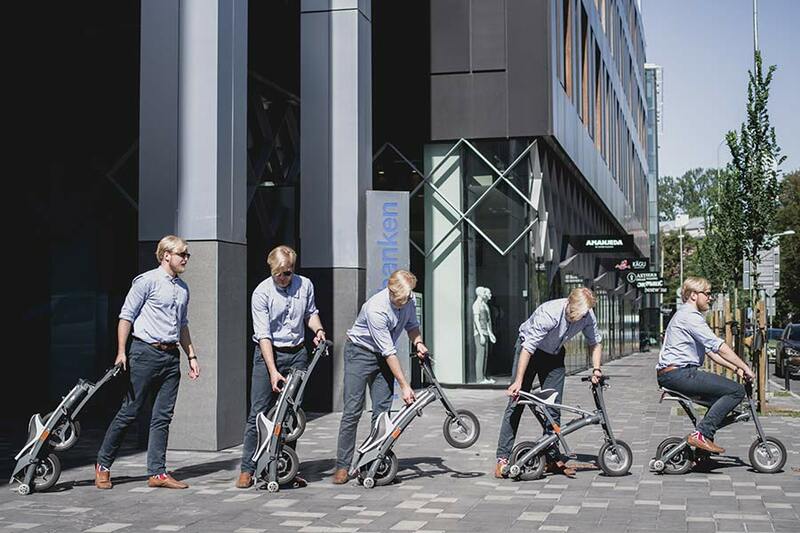 The e-scooter invented by Estonians is available in 250W motor and its top speed is 25 kmh. 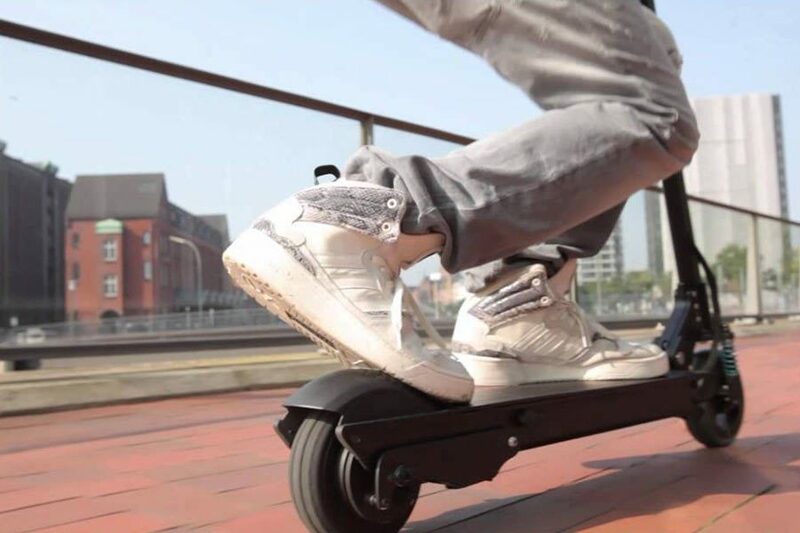 Depending on the model, the e-scooter can drive up to 30 kilometers on a single charge. 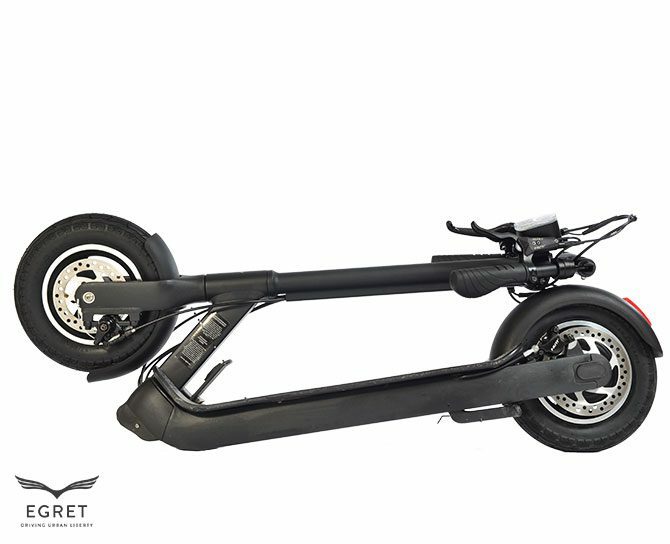 Stigo is a Class L1e street legal electric scooter. 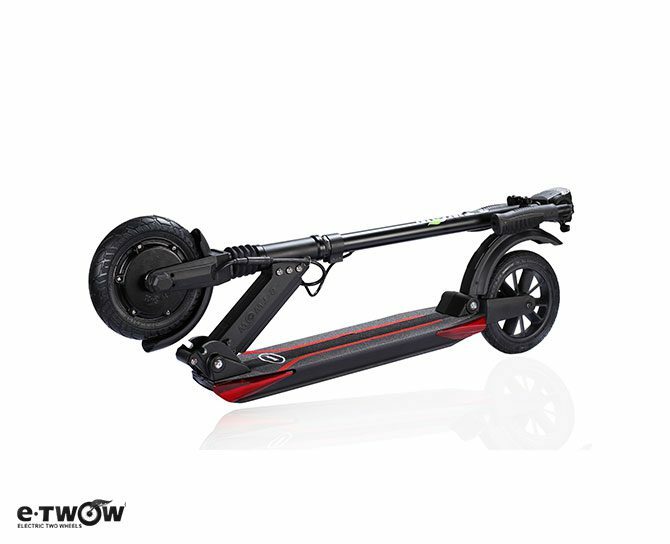 WILL MY NEW ELECTRIC SCOOTER NEED TO BE REGISTERED? If you intend to only use your electric scooter on private property, then no registration is necessary. 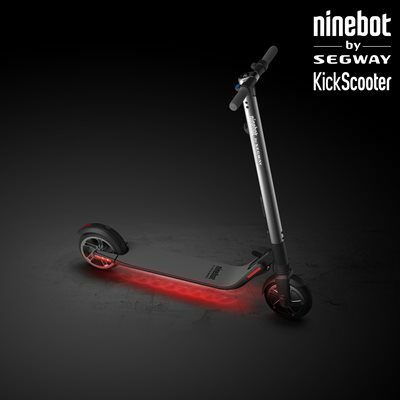 When used on public highways, however, your electric scooter must be registered as a new vehicle with the DVLA. You will need to complete a V55/4 application form which is available at your local DVLA office. The registration fee is currently £55.00. 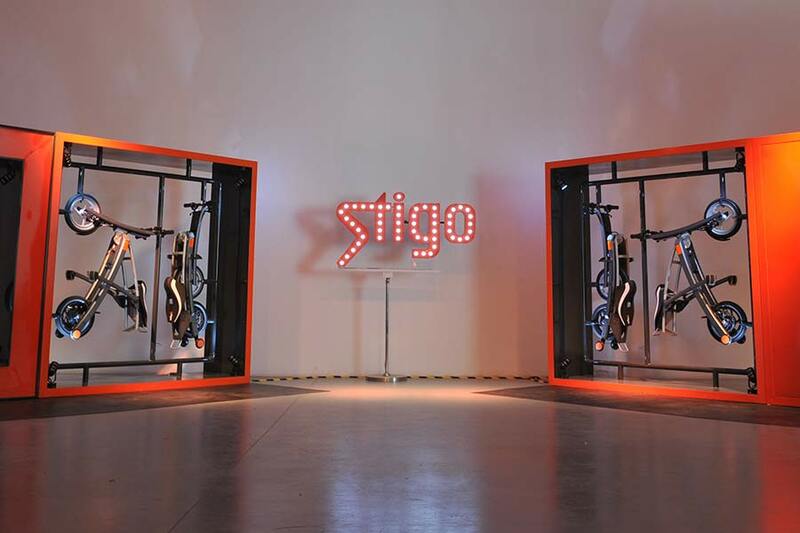 Stigos come supplied with a Certificate of Conformity (COC) and Import Document to help with this process. 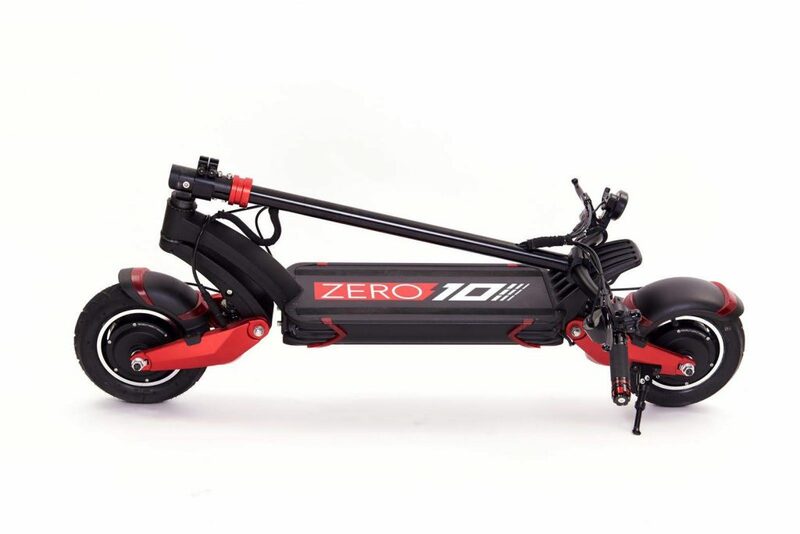 DO I NEED TO TAX MY ELECTRIC SCOOTER? 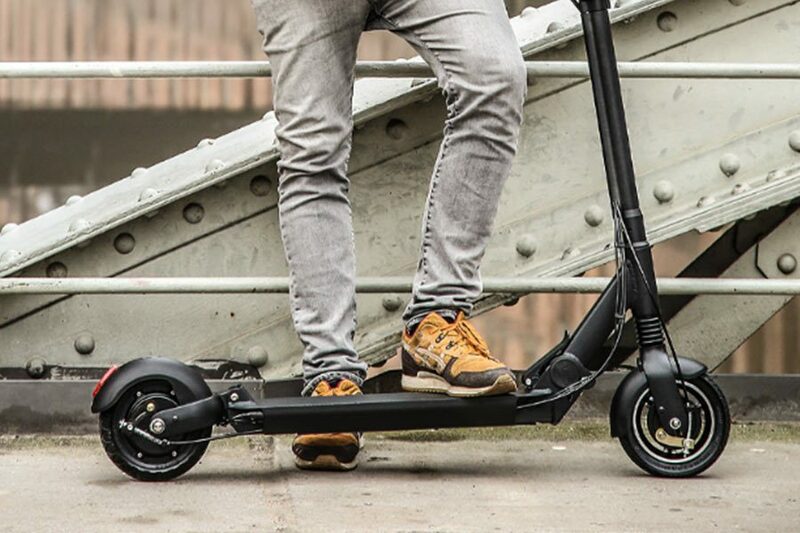 No, electric scooters are exempt from road tax. 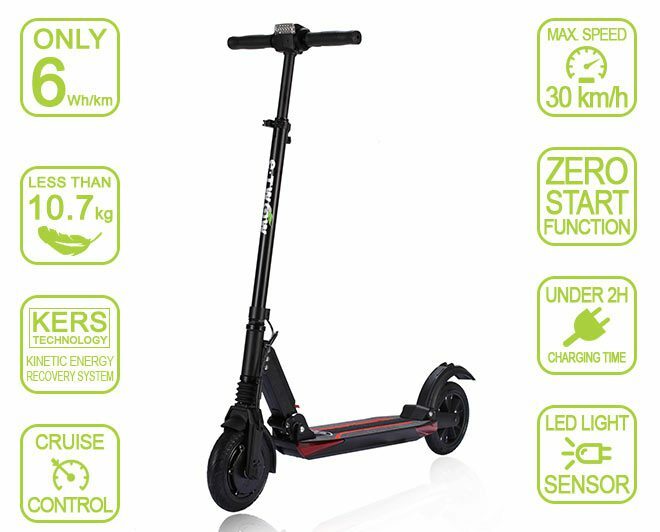 DOES MY ELECTRIC SCOOTER REQUIRE AN MOT? Yes, but only after 3 years, and then every year thereafter. 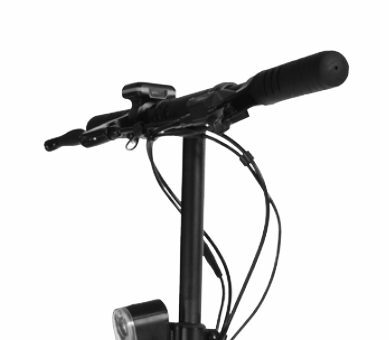 Electric scooters have very few moving parts with virtually no maintenance required. But wearable parts such as brakes, tyres and lights will need to be checked regularly. 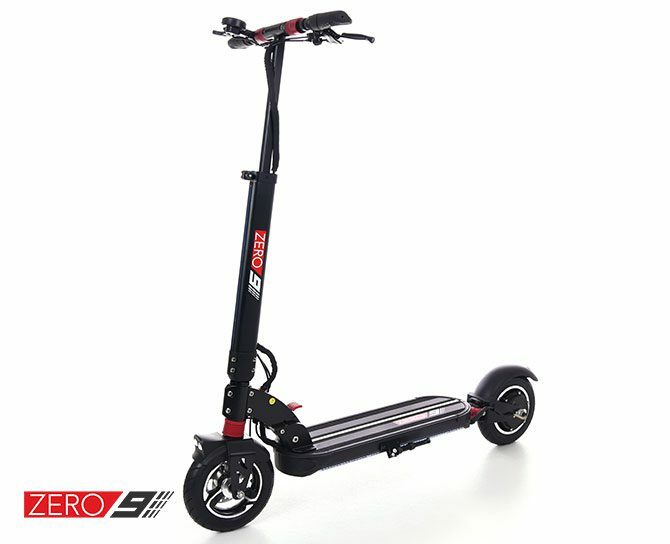 DOES MY ELECTRIC SCOOTER NEED TO BE INSURED? Your electric scooter must be fully insured. Your insurance company will use the same classification as a 50cc motorbike. 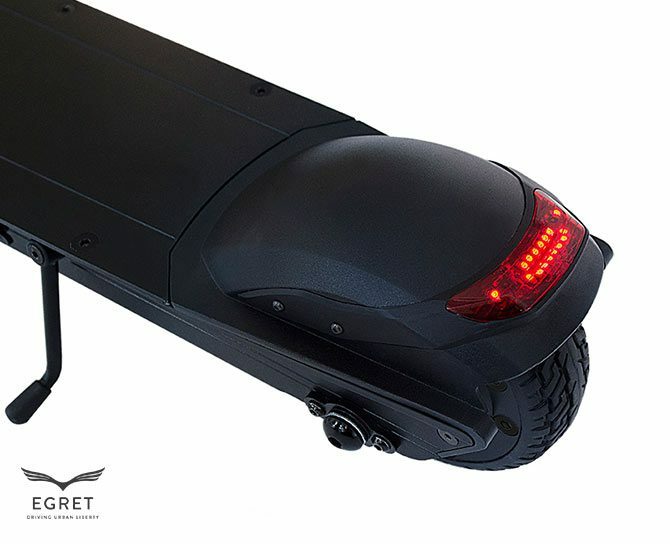 Legally you are responsible for wearing a motorbike helmet when riding an electric scooter. 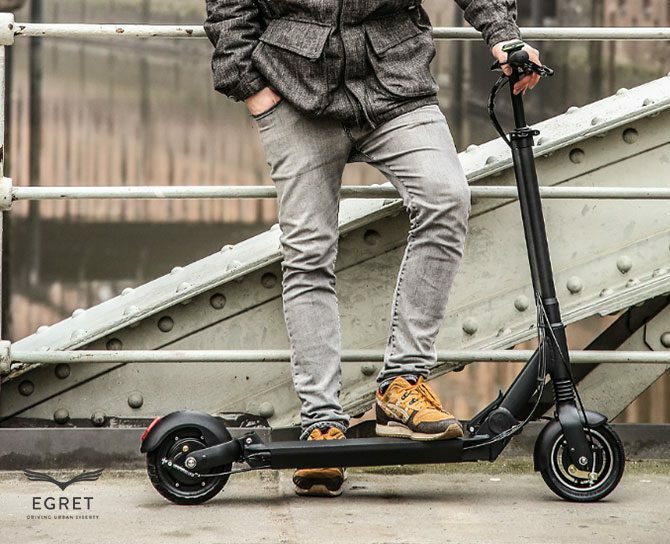 DO I NEED A LICENCE TO RIDE AN ELECTRIC SCOOTER ON PUBLIC ROADS IN THE UK? Yes. 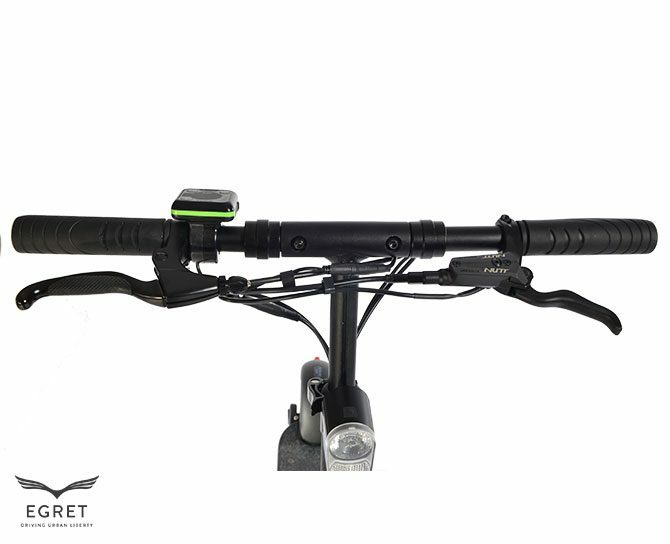 You must have a valid provisional or full driving license covering mopeds or motorcycles to ride electric scooters (which are classified as mopeds). If you already have a full licence covering cars you may be able to use it automatically as a license for riding our electric scooters. As with all mopeds and motorcycles, you may need to complete a compulsory basic training course (CBT) to validate your license before you can ride on the road. If you obtained your full driving license before 1 February 2001 you do not need to complete CBT. If you obtained your full driving license on or after 1 February 2001 then CBT is required after which you can ride without L plates. If you have a provisional moped license then CBT is required and you must display L plates until you qualify for a full license – provisional entitlement with CBT is valid for two years after which CBT must be retaken. CBT can be completed in one day and costs around £70. More information about Driver Vehicle Licensing including CBT can be found at www.direct.gov.uk/en/Motoring.